The long-in-the-works film adaptation of Sony’s treasure hunting Uncharted series has lined up a new director, with Variety reporting that Shawn Levy has been attached to the project. The man behind the Night At The Museum films, Levy’s last movie was the franchise’s Secret Of The Tomb; he also recently directed two episodes of Netflix’s Stranger Things, where he serves as an executive producer. 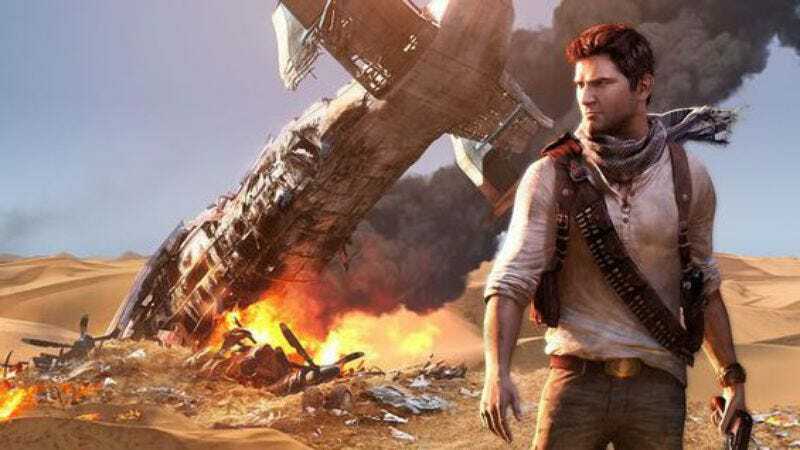 The Uncharted games chronicle the adventures of disaster-prone relic hunter Nathan Drake, as he travels the globe, searching out hidden treasures, and inevitably getting into gun fights and explosion-dodging scrapes. Given that the franchise is basically Indiana Jones: The Game (with a little National Treasure in there, too), it seems like it’d be a pretty easy sell. (But, then, we said that about Tomb Raider, too.) In any case, Bad Boys 3’s Joe Carnahan is set to write the script; he’s one of several screenwriters who’ve attempted to take the project on. The film was originally scheduled for a summer 2017 release date, which seems pretty unlikely now. Meanwhile, there’s no word on who’ll play the pivotal role of Drake himself.